Folly Beach, South Carolina is one of America's last true beach towns. Just minutes from historic downtown Charleston, Folly Beach is a 12 square mile barrier island that is packed with things to do, see and eat. This is a funky, laid-back, come-as-you-are kind of beach. The pace is invitingly slow, the people are captivatingly unique and the shops and restaurants will receive you with good old fashioned southern charm and hospitality. It won't take long for you to feel right at home. Surrounded by the Atlantic Ocean and the Folly River, visitors enjoy six miles of wide beaches, surfing, fishing, biking, kayaking, boating, eco-tours, and sea-wildlife including several endangered species. The sunsets on Folly are legendary, so make sure you have plenty of space on your camera or smartphone seriously, free up lots of space! 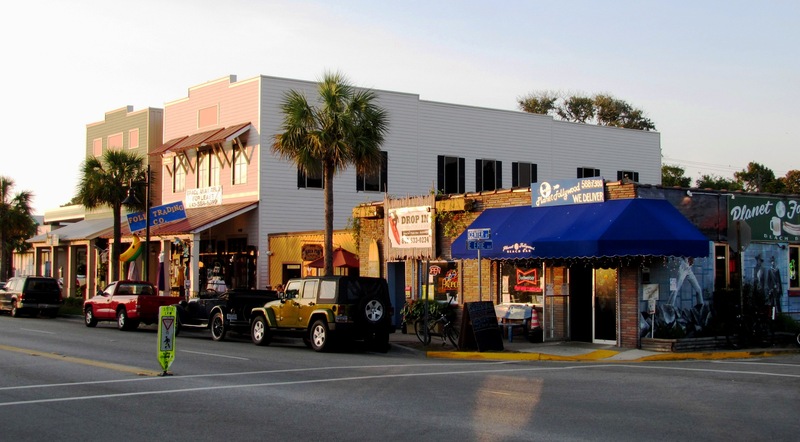 A few steps from the beach, downtown Folly features an eclectic array of locally owned stores and restaurants. Fun bohemian clothing, beach knick-knacks and surf shops are mixed with fantastic seafood restaurants, casual cafes and one-of-a-kind bars. With live music coming from all directions and fruity cocktails calling your name, your cares will melt away as you become lost in the Folly lifestyle. And when the sun goes down, Center Street becomes a lively mix of beach-casual nightlife and rooftop dance clubs. You probably know all about Charlestons history, but Folly has a storied past too, full of pirates, shipwrecks, bootleggers, and sunshine. The earliest record of Folly dates from 1696 when it was deeded as a royal grant. Before the Civil War, Folly was called Coffin Island and was known for its isolation from the mainland. Without constant policing, the island was a favorite of pirates and known for its shipwrecks, including the brig Amelia. Strategically located south of Charleston and close to Fort Sumter, Folly became a stronghold for Union soldiers during the Civil War. There wasnt much fighting on the island, rather it became covered with tents, and some streets, that are still used today, were built. Around this time, the island became known as Folly. Its an old English word that means dense foliage. To the northern soldiers and other visitors, the space mustve seemed both jungle-like and other worldly. By the start of the 20th century, Folly had established itself as fiercely independent. The original pavilion was built in the 1920s, and there were rumors that Folly was being used as a hideout and drop off for Lowcountry bootleggers. The 1930s saw the construction of the Atlantic Pavilion, boardwalk, pier, and the Oceanfront Hotel, making Folly a top vacation destination. George Gershwin was one of those vacationers drawn to the island. In 1934, he wrote the musical Porgy and Bess and the classic line Summertime, and the living is easy, while staying at 708 W. Arctic. 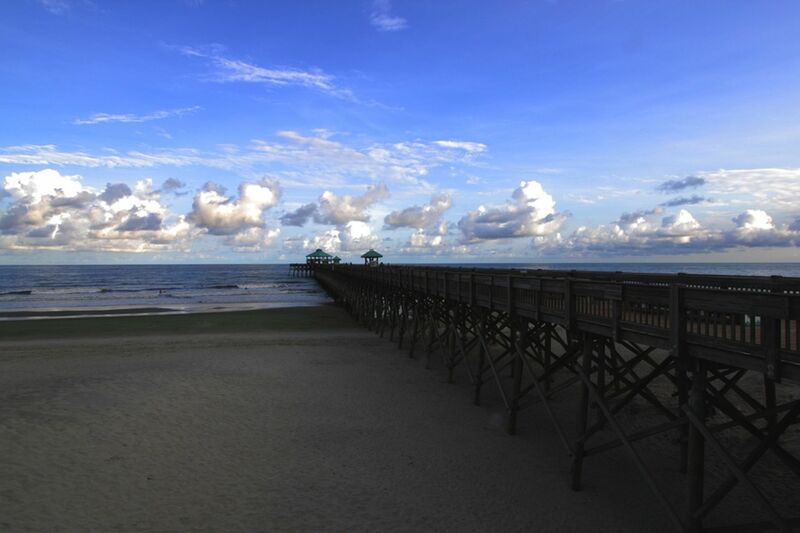 Fishing, walking, birding, and the opportunity to enjoy breathtaking views of the "Edge of America" are just some of the possibilities at the Edwin S. Taylor Folly Beach Fishing Pier. 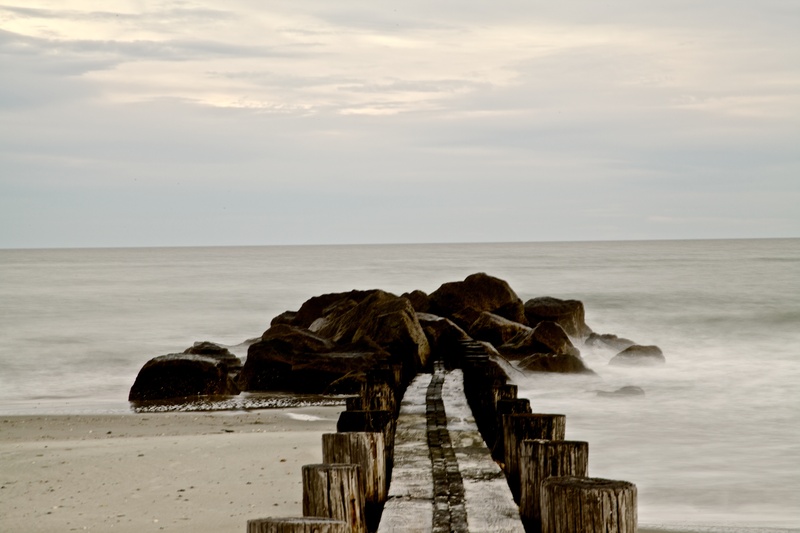 The pier stretches 1,045 feet into the Atlantic Ocean. At 25-feet wide and 23-feet above sea level, the pier is the 2nd longest on the east coast and offers not only spectacular views but also special events and dining. 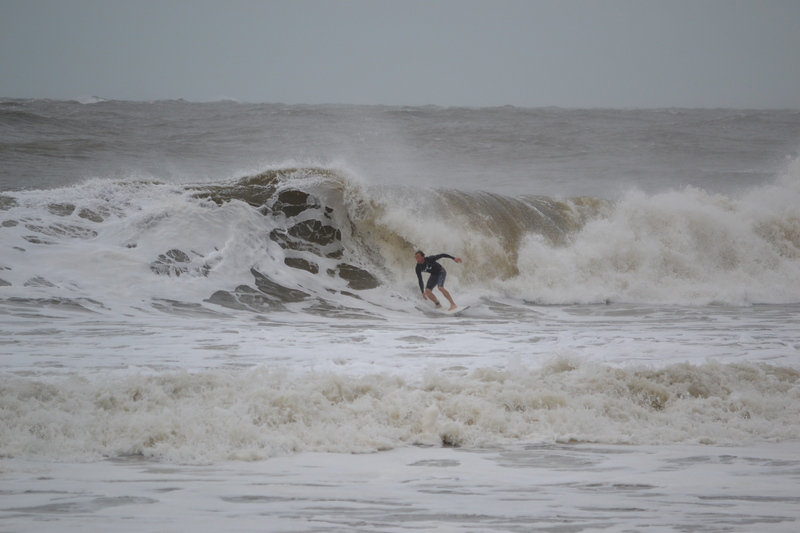 Visit the Washout where you can watch the surfers shred the surf at the Northeast end of the island where East Ashley meets the Atlantic Ocean on the right. If the wind is calm and the tide is low, this is a nice bike ride on the beach to the washout area. The longest running annual event on Folly Beach, the Sea & Sand Festival draws thousands every year to participate in a 5K run, surf competition, sandcastle building contest, pageant, carnival games and all day street party. Voted Best Corner Market in Charleston! Surprisingly, you will find what you need there. They have free coffee all day; a deli with some great organic food and sandwiches; and a fairly significant selection of beer and wine. Great lunch stop, or "did-you-forget-something" stop.